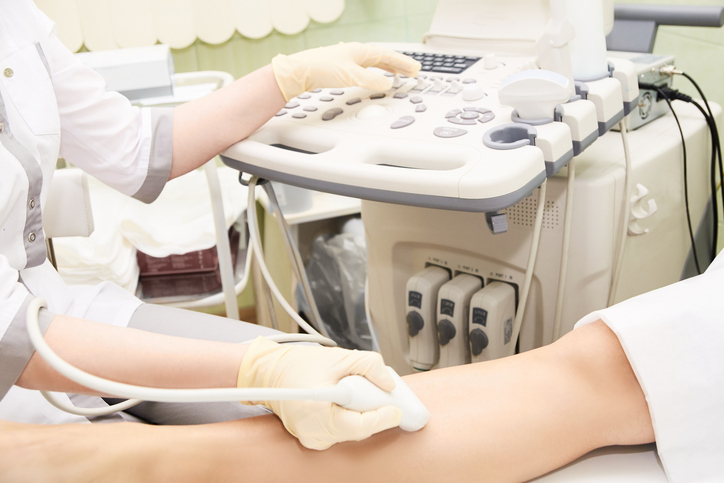 Ultrasound imaging or Sonography is used often in medicine. Instead of radiation, the procedure uses high-frequency sound waves to look at organs and structures inside the body. Ultrasounds are sound waves with frequencies higher than the upper audible limit of human hearing. Ultrasounds are not different from 'normal' (audible) sounds in their physical properties, only in the fact that humans cannot hear it - but even this limit varies from person to person. 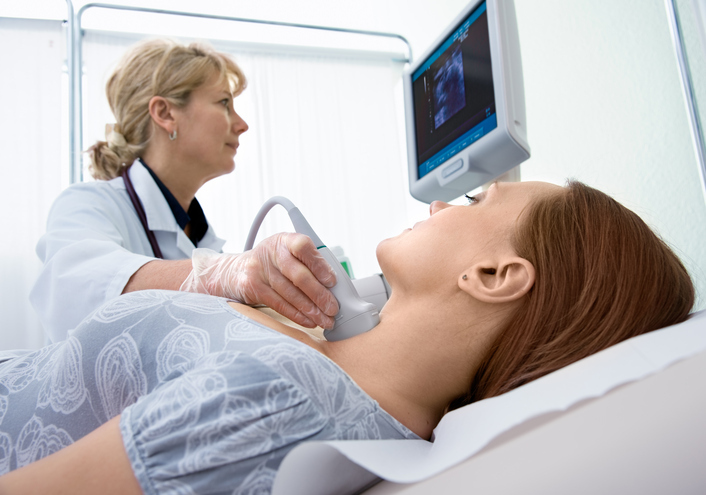 Ultrasound devices operate with frequencies from 20 kHz up to several gigahertz. Health care professionals use it to view blood vessels, the heart, kidneys, liver, and many other organs in the body. Doctors most frequently use ultrasounds during pregnancy to view the fetus as it presents a safe, clear picture of the fetus and mother's body. Why would someone need an Ultrasound? What are the costs of Ultrasounds? Why does Ultrasound gel do? How do Ultrasounds work exactly? From Spallanzani's very first fundemental discovery in 1794, to the most recent advancements in the field, see the timeline of how it all happened. Our timeline and historic photos present a quick overview. Ew. What's with that Ultrasound goo? Learn why ultrasound gel is necessary. 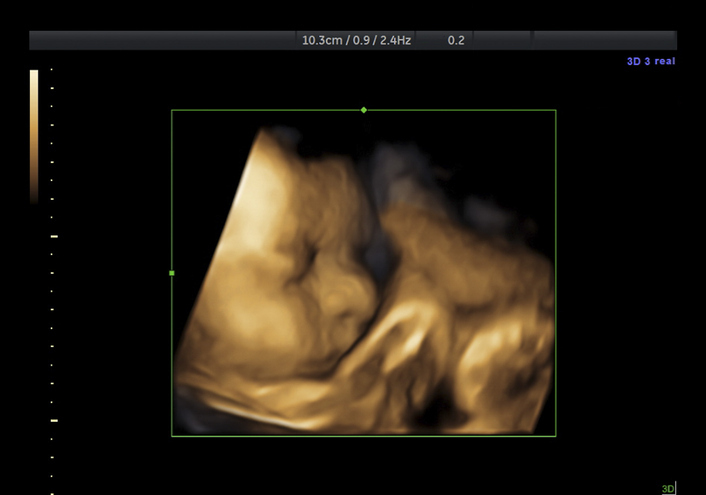 3D and now 4D Ultrasounds! See some stunning baby ultrasounds. See the amazing ultrasounds of twins. Are you a gender peeking parent? Why some folks have to know. 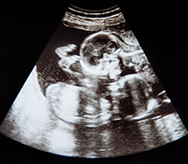 Ultrasounds are not just for pregnant women. See why men are get plenty of ultrasounds. How expensive are ultrasounds at a Hospital? Learn how and why you should shop.